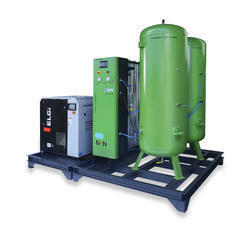 we are one of the leading supplier of PSA nitrogen gas generators , we offer quality product at competitive price. 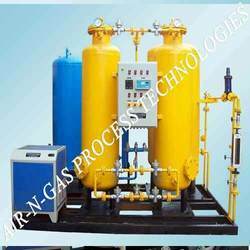 Psa nitrogen plant works on well established principle of pressure swing adsorption. It uses zeolite as adsorption agent, by utilizing difference in adsorption capacity of zeolite for nitrogen and oxygen; it separates nitrogen from compressed air and produces nitrogen. The purity level can be obtained anywhere from 95 % to 99.